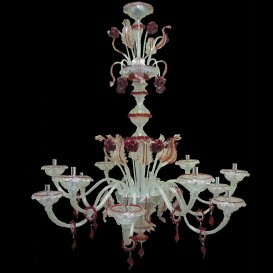 In a time when Murano glass is so appreciated there is a great responsibility on the Murano artists. 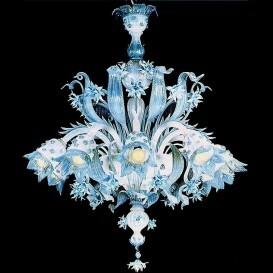 They have to design and then create the best and nothing but the best. 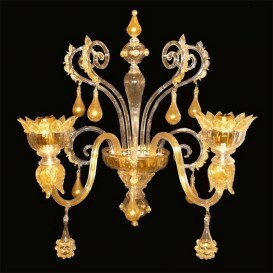 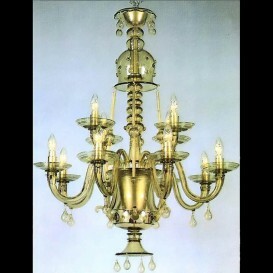 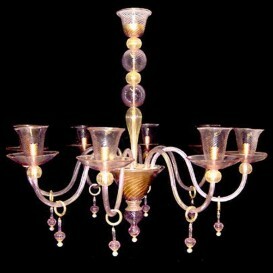 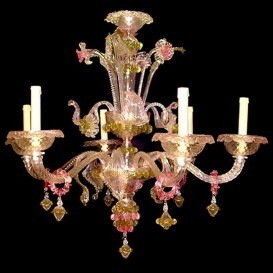 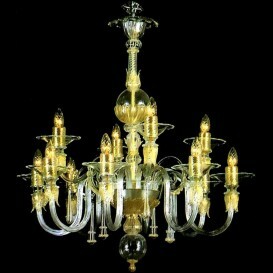 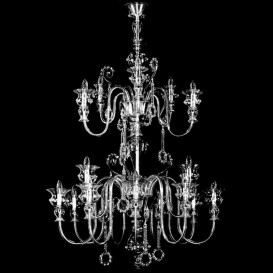 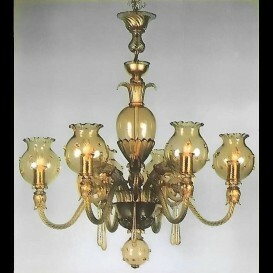 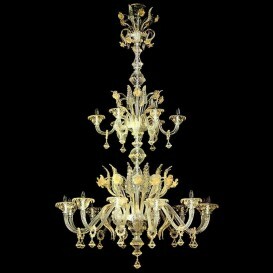 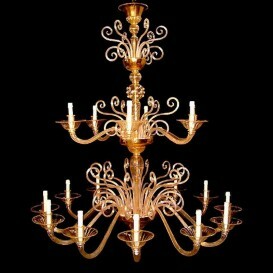 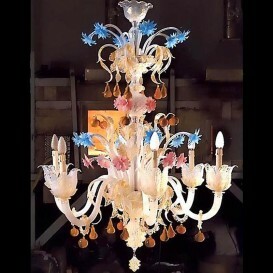 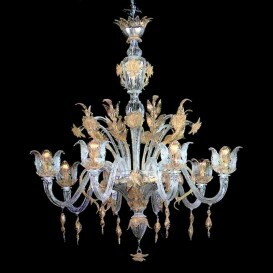 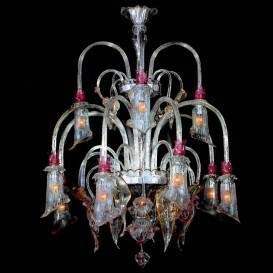 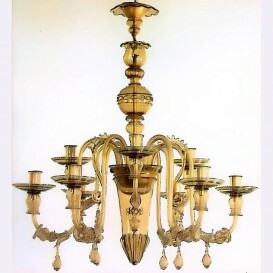 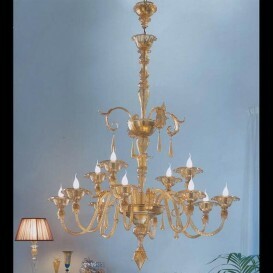 Although when you look at this exceptional Venetian chandelier there's no doubt that those people love what they do. 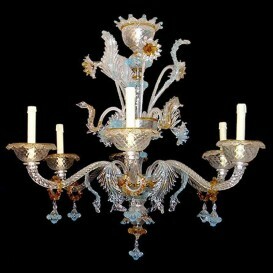 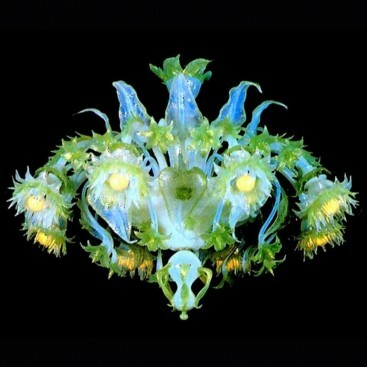 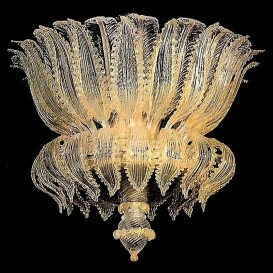 Their mastery of Murano glass is impressive and highly appreciated. 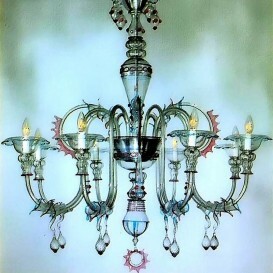 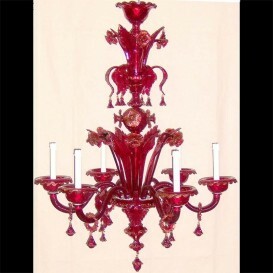 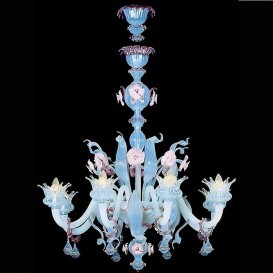 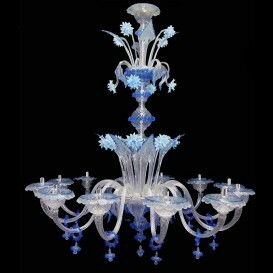 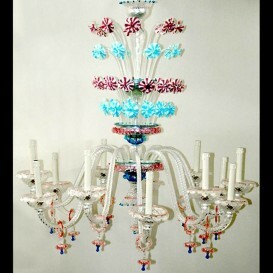 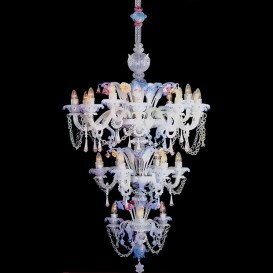 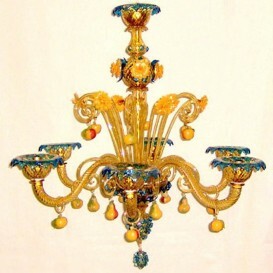 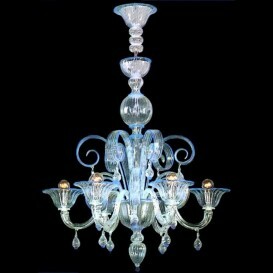 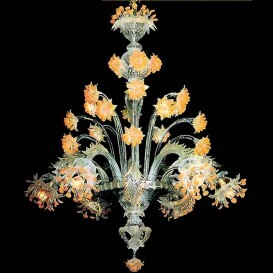 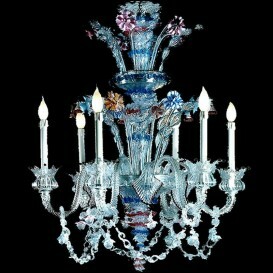 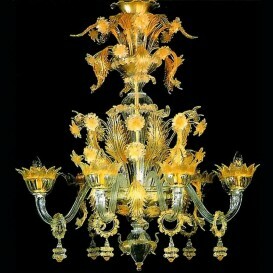 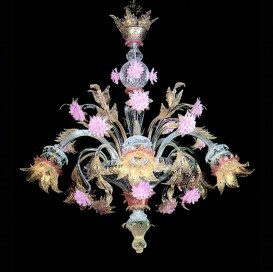 In this Murano chandelier they've managed to give one of the most vivid images there are.